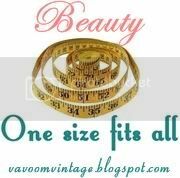 Colorkitten's Action Blog: when is a vintage vogue not a vintage vogue? Very cool post. 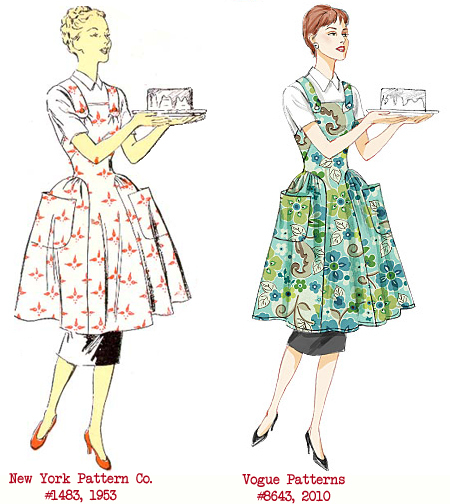 During my pattern browsing I've seen the originals for some reissues, but I'd never looked at them side by side. I hadn't even realized that Vogue changed the colour of the pattern illustrations so much! It's a shame, really, I much prefer the original colours & fabric designs. Wow! that's so crazy! It's really great to see the images side-by-side!